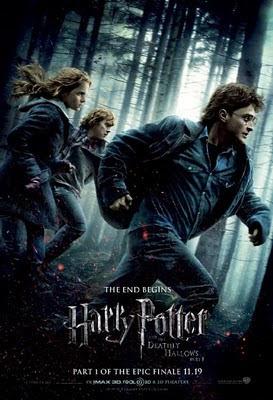 I just got back from watching it and I was blown away. Had me at the edge of my seat, tension in my gut, and jacket covering my eyes almost from the first scene. 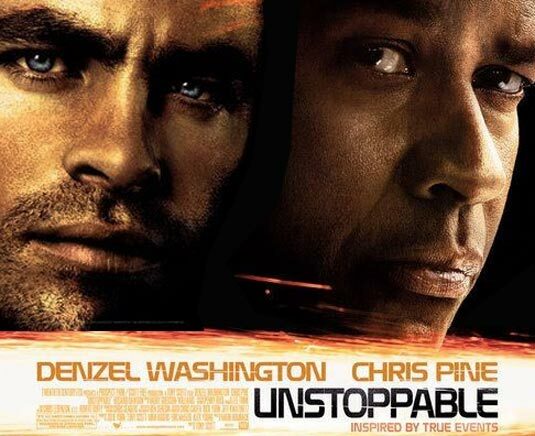 What is so incredible is that Unstoppable is inspired by the "Crazy Eights" unmanned train incident in 2001. Albeit on a smaller scale, many of the events we see actually happen back in 2001 when train #8888, left its rail yard in Walbridge, Ohio, unmanned and began a 66-mile journey through northwest Ohio. With all the holiday movies coming out in the next few weeks, make sure you squeeze in this one. It was Fantastic! !